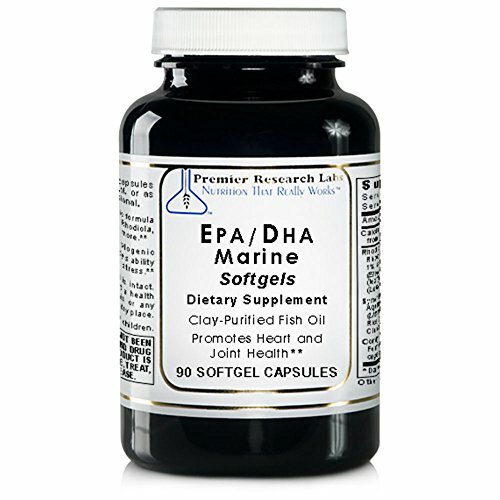 Feed your brain, support your joints and promote cardiovascular health with pure EPA/DHA omega-3 fatty acids! 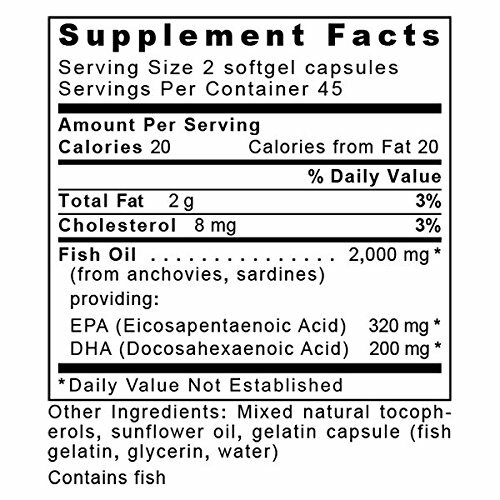 EPA/DHA Marine Softgels offer natural docosahexaenoic acid (DHA) and eicosapentaenoic acid (EPA) from the original fish oil without molecular distillation. Our cold filtration process does not require heavy manipulation, high heat processing or the use of harsh solvents to separate the EPA and DHA. Finally, a pure, all natural fish oil! No Tagalongs - You will never find artificial flavorings, colors or preservatives in our products. Magnesium stearate is a questionable and undesirable agent that is often used and we have eliminated it from our manufacturing process. Talcum powder is often used as a filler and flow agent; it is a suspected carcinogen and will never be found in our products. Ingredient Testing - PRL requires that scientific laboratory testing is performed on all raw and finished products. These tests include Bioenergetic testing, HPCS (High Performance Crystal Spectroscopy), HPLC (High Performance Liquid Chromatography), AA (Atomic Absorption), Microbiological Analyses and DNA testing.